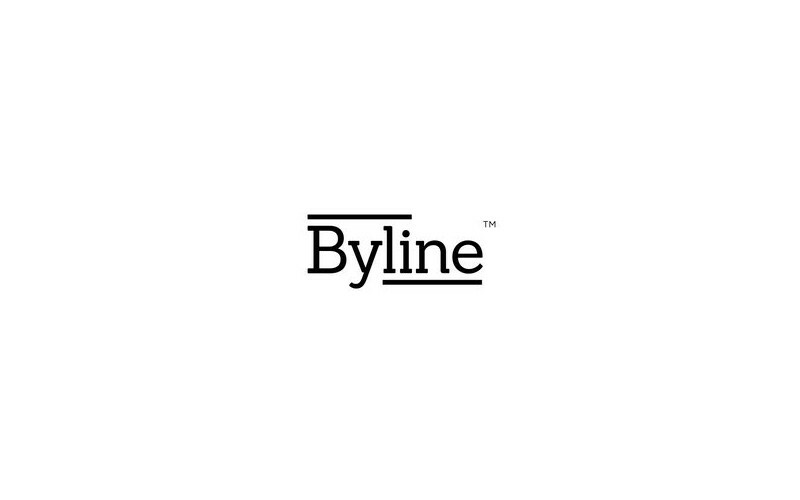 Byline is a Crowdfunding Platform for Journalists. Byline connects readers directly to the journalism they want to support. Our one-stop web platform allows fans to discover journalists and commit to contributing a small amount of money per article. For example, a journalist may have a few hundred fans who each pay $1-2 per article. For journalists: Byline offers the prospect of a regular income. We also offer tools to engage readers; incentives to encourage more readers to pay; and, a distribution platform to grow the journalist’s overall audience. There is no all-powerful editor, and no pressure from advertisers. We directly match journalists with paying readers. Journalists with top-quality backgrounds are already signing up. For readers: Make your own newspaper- Byline recommends work based on your tastes, unbundling ‘the news’ to give you only what you want. And in return for payment, gain benefits from the journalist, such as exclusive content like interview notes, and the right to ask questions, or suggest future content.